Hello party people! It’s time for another installment of the wedding files! Our planning process went by so quickly, then we waited for what seems like forever but we’re in the home stretch now (less than 60 days to go)! Today’s post is all about FAVOURS! I’ve heard a lot of rumblings lately about wedding favours going by the wayside. I guess in some ways they may be pointless; guests who have partied all night long are probably not going to think about bringing home a meaningless trinket or a tiny box of Jordan almonds (which are never okay in the 21st century). Perhaps the problem isn’t the existence but more so the execution. We’re transitioning from Bombonieres (look it up) to favours that are more useful or at least more appetizing, and I’m a firm believer that favours are a thoughtful and necessary way to give instant gratification to everyone who's taken time out of their lives to celebrate your love. There’s good news though! 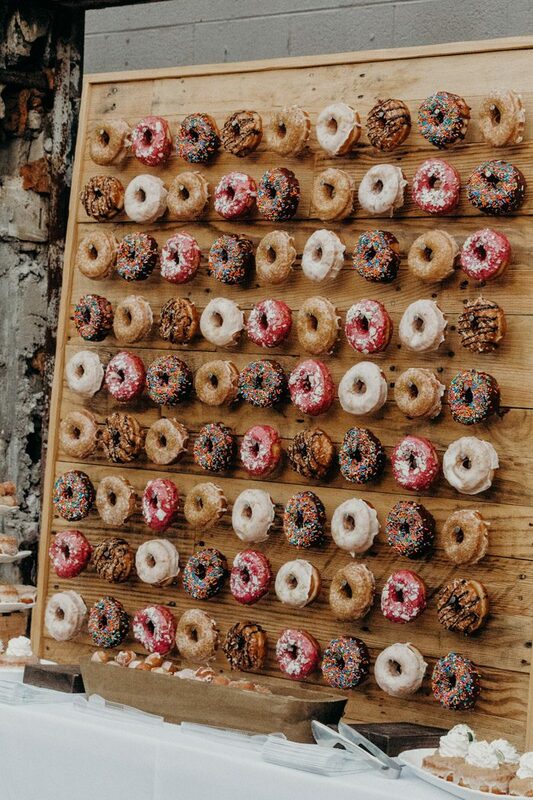 Favours can be thoughtful, useful and personalized and there are TONS of ideas all over pinterest and blogs and since we’re on the topic, I’ve compiled 15 wedding favours your guests are sure to love! I don’t think you can go wrong with food favours. Everyone will appreciate a sweet or salty snack at the end of the night, or something to fill their hungover bellies with the day after! Photo by Maddie’s Cookie Co.
With favours that are more sentimental, many of your nearest and dearest will appreciate a special gift that they can keep for years to come. My personal favourite is the mix tape, I would love to have a playlist inspired by such a special day, especially if a couple has excellent taste in music… AKA Lionel Ritchie better be included. Something about greenery and candles gives me all kinds of feels. I think favours that can be used in your guests’ homes would be useful and memorable! You could make your own candles with a signature scent! Photo by Salted Design Co. There you have it! 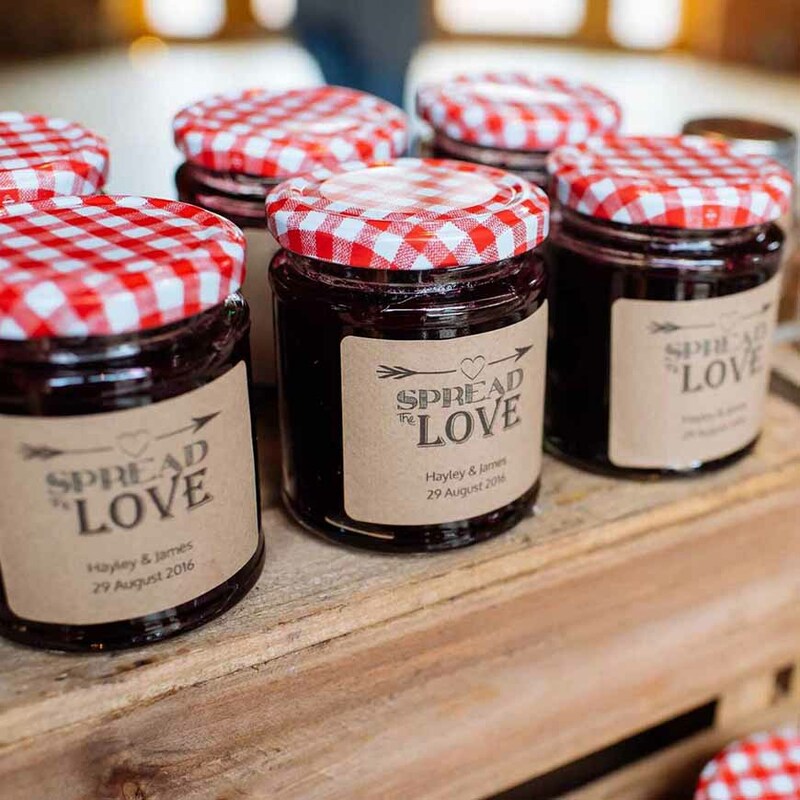 15 LEGIT wedding favours that your guests will LOVE. Do you have a favourite? If you’ve got another idea, leave me a note in the comments below!